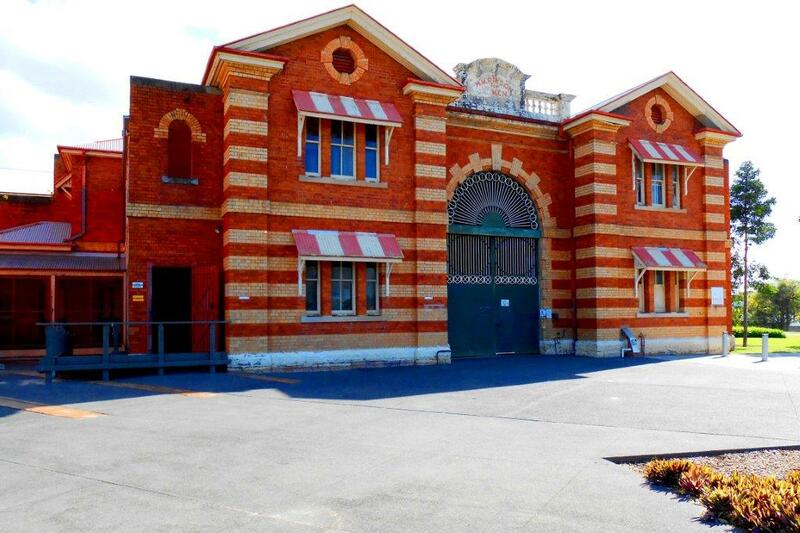 Few venues truly make an impact like Boggo Road Gaol. 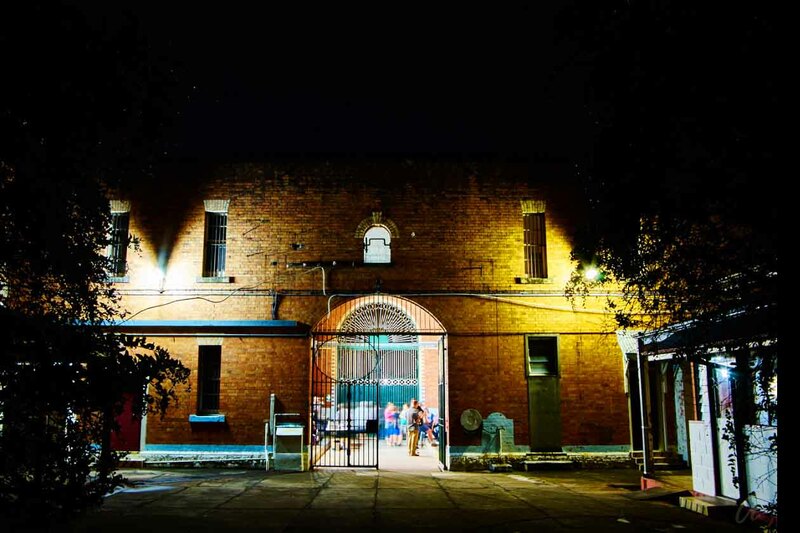 Located in Dutton Park, just 4km from Brisbane CBD and close to public transport - the towering cellblocks and imposing walls of the prison make a dramatic backdrop for any event. 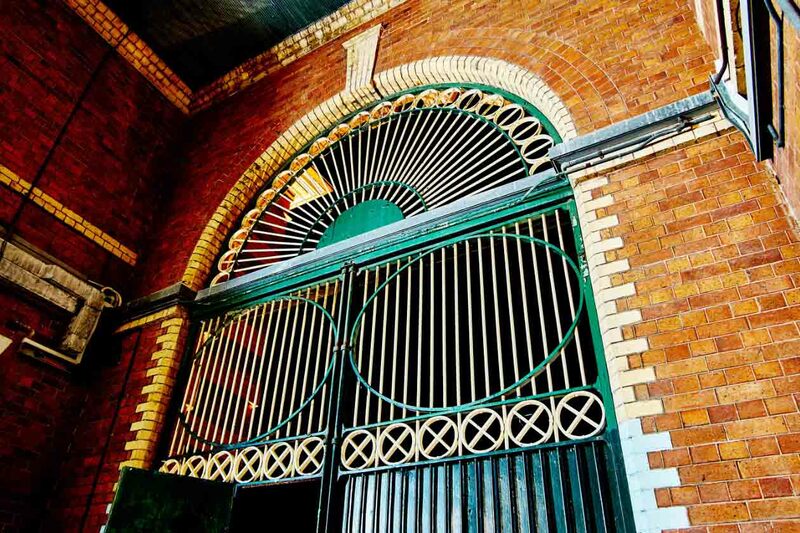 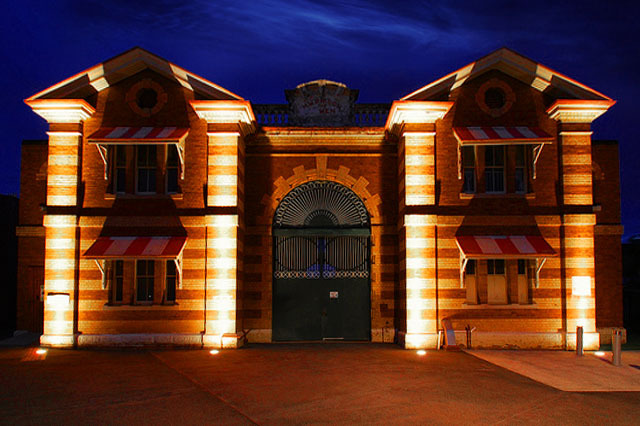 Boggo Road Gaol is a licensed event venue and is one of the most unique places in Brisbane to hold your special event, birthday or corporate function. 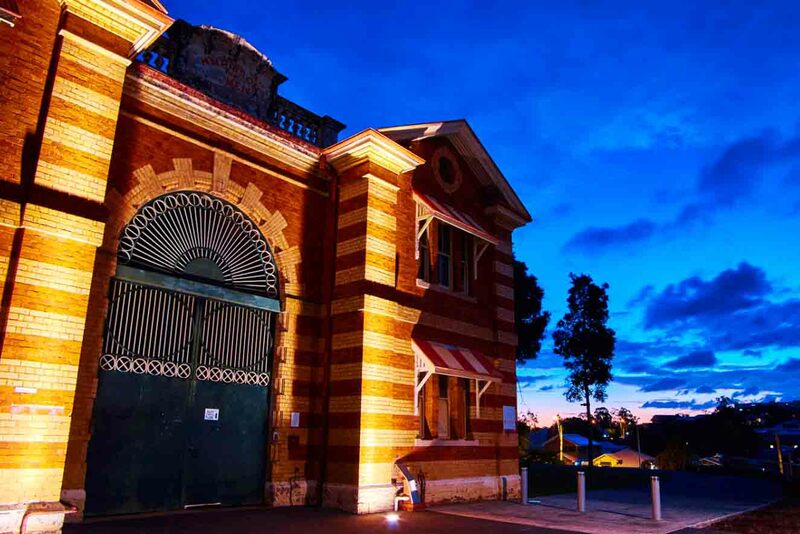 The former prison is heritage-listed and an important historic site which makes holding an event a truly special and amazing experience. 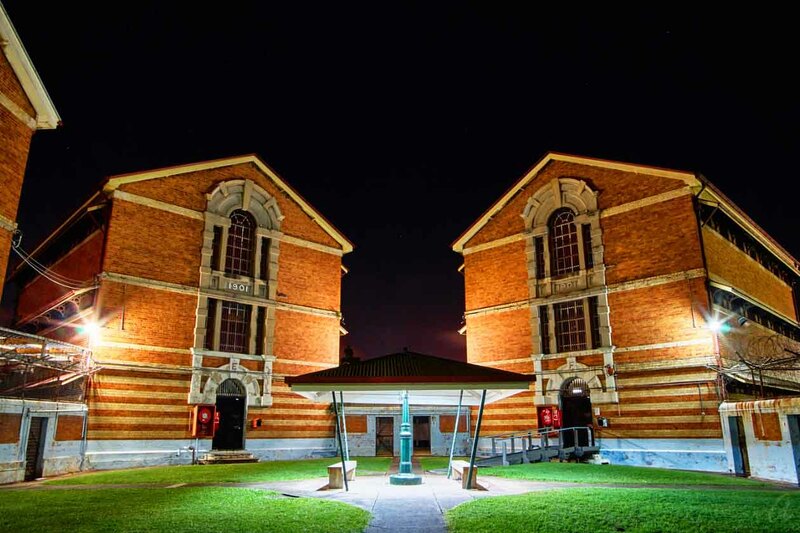 To protect the heritage site, everything is setup especially for your event including all tables, chairs, bar, cooking facilities and the use of licensed caterers. 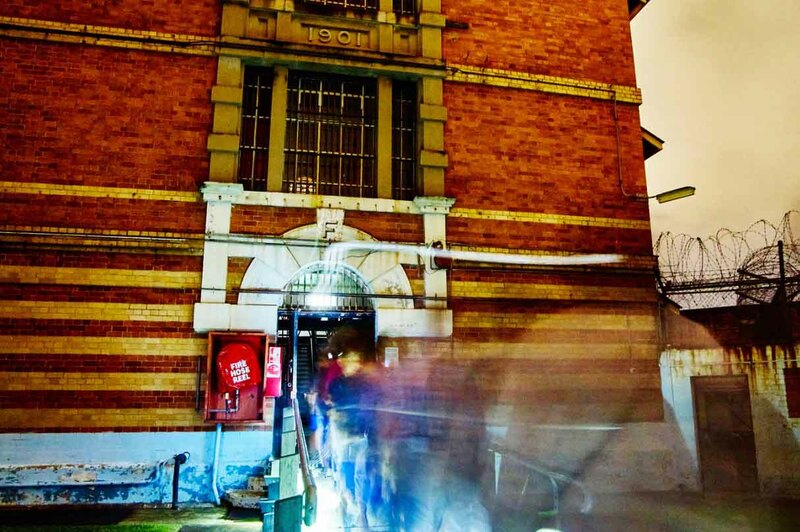 This enable the maintenance of the prison to be as it was when it officially closed 25 years ago - a time capsule of the past. 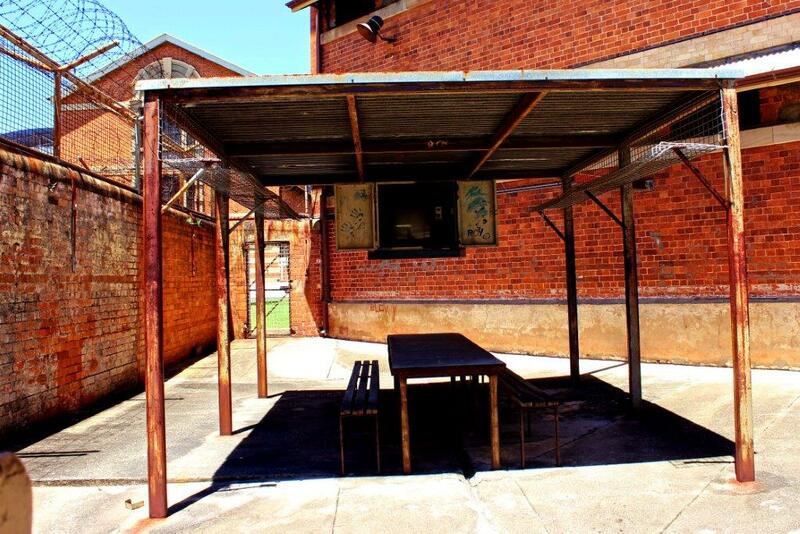 “Boggo” will create a lasting memory for your guests as it did for Her (and His) Majesty’s guests. 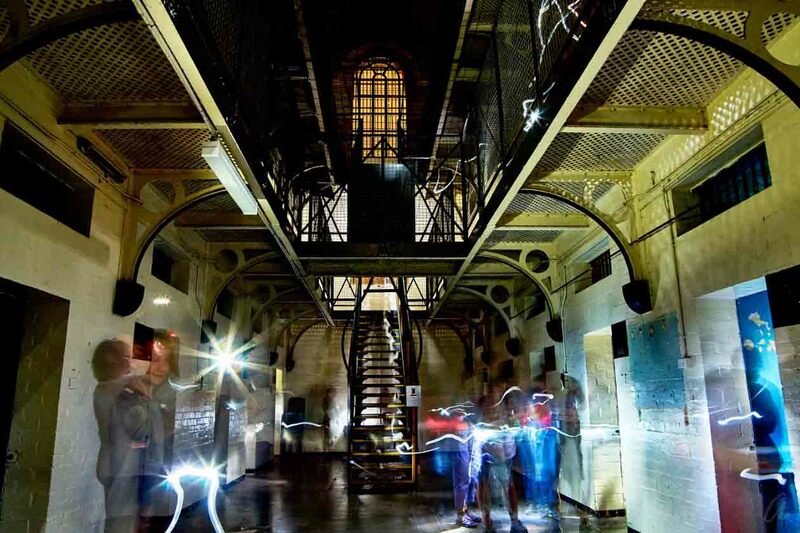 The Gaol can host events from 40 - 200 guests and they have a range of packages to suit every occasion. 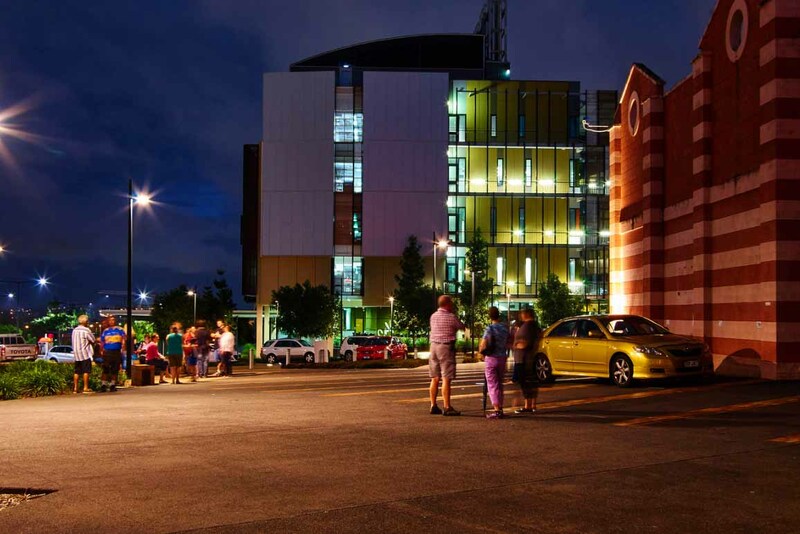 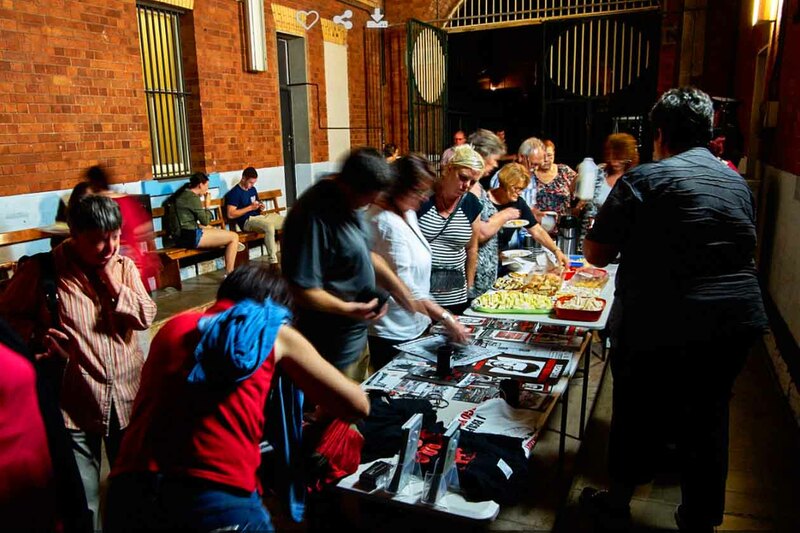 Whether it an intimate celebration of 20 - 40 guests in the Prison Yard or use of the entire venue, Boggo Road Goal offer a range of unique spaces available for hire for any event.